There are many options in the aftermath of Thanksgiving. Some will head to the gym to work off the extra calories, and some will browse the web for Cyber Monday deals. Even more will start looking ahead to the next major holiday: Christmas. However, today marks a holiday that most do not recognize. Today is National French Toast Day. 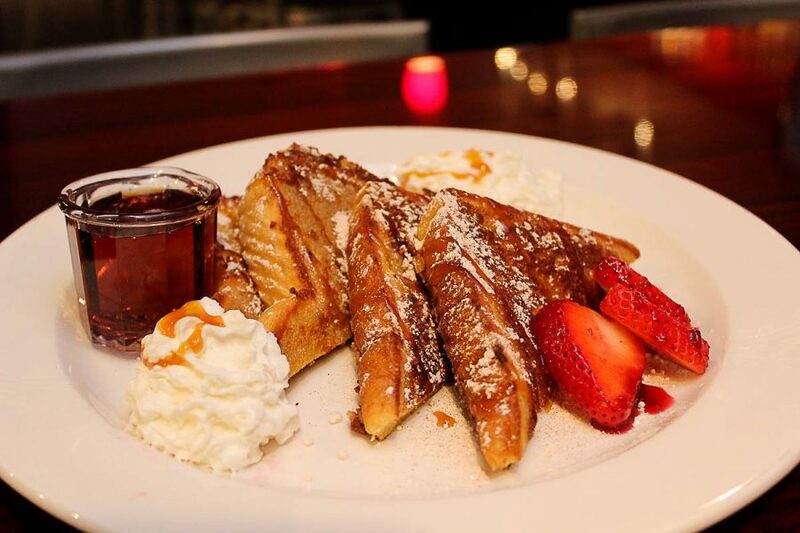 The history of French toast is a bit misleading, as some of its earliest roots can be traced back to the Roman Empire, and it’s been around since before France existed. The name in French translates to “lost bread,” which refers to the fact that the dish was traditionally made with otherwise useless stale bread that could be saved by the battering process. In preparation for this little-known holiday, students dished where French toast falls in their breakfast hierarchy. However, not everyone is this decisive about where French toast falls on their morning-meal ranking list. Others have specific qualifications they want their French toast to meet. Devon Hanley, a junior in the College of Communication, said that sometimes it’s too much effort to make. Students also elaborated on some of their special tricks to beef up their breakfast dish, from special ingredients to cooking tricks. Cinnamon was a common detail in a lot of students’ fancier French toasts. As for where students can grab the best French toast, the consensus seemed to proclaim Bro-Yo as the go-to on campus spot, but Beerline Cafe and National Cafe are also popular spots. “In the immediate Marquette area, Bro-Yo is the perfect place. They have this peanut butter French toast that’s delicious,” Beasley said.